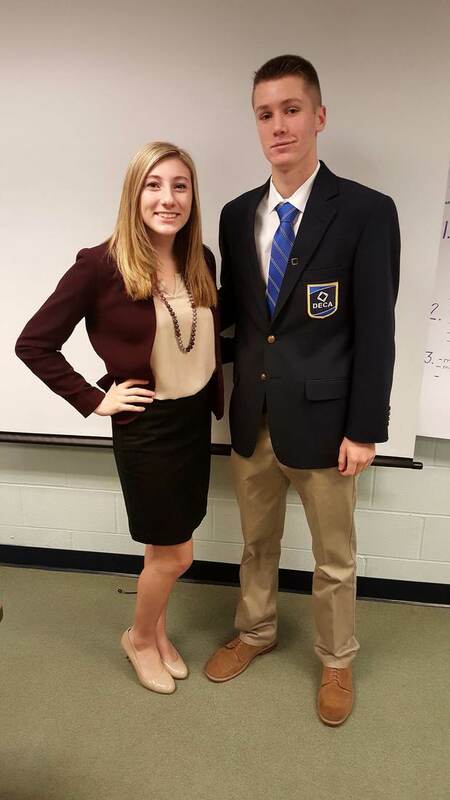 would not be in the same place if it was not for DECA. in terms of meeting new people and developing new contacts. connection could turn into a job or internship down the road. opportunities I had as a member of the club.